Ken McCoy (Orlando-Daytona Beach, FL, United States) on 20 June 2007 in Lifestyle & Culture and Portfolio. This PS experiment came out to remind me of a Norman Rockwell painting. I used the Dry Brush and lighitng effect filters. 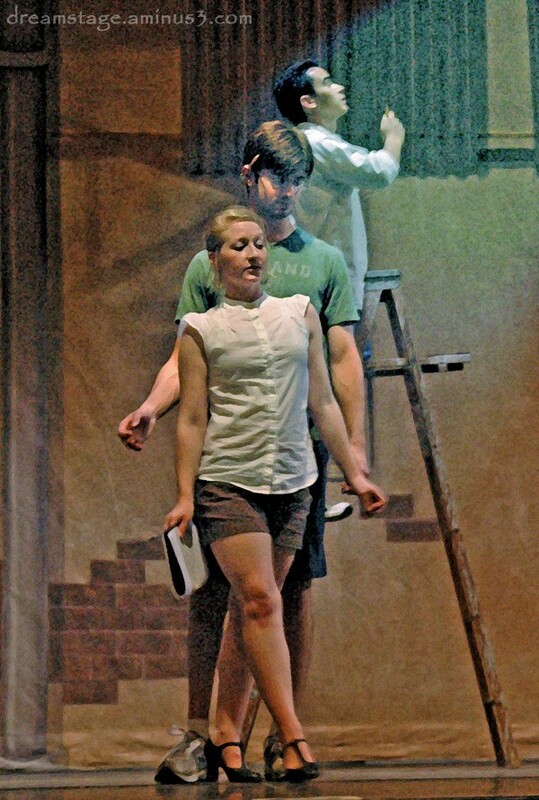 From Kiss Me Kate: "Always True to You"
Beautiful post-processing...it does have the flavor of Rockwell. Old Norman would be proud. Nice work. It looks like a painting. I loved the mystery behind it! wow! wow! wow! it's a cool ps post-processed shot! but the shot is really good also because your composition was great to begin with, especially how you "stacked" the three actors together with their heads "running" up! great job! this would be a MPM=Master Photo Maker picture! @kairospix: WoW! from me for the awesome comment - many thanks!